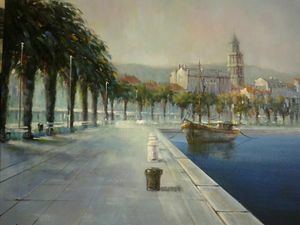 Davor Subotić is a Croatian painter born in Zadar in 1962. 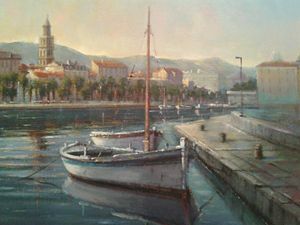 He currently lives and works in Split. 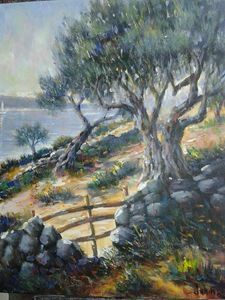 His paintings are very famous and many people and galleries bought them. 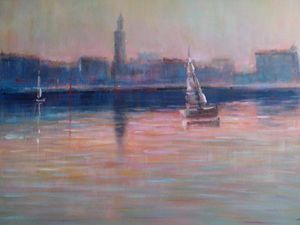 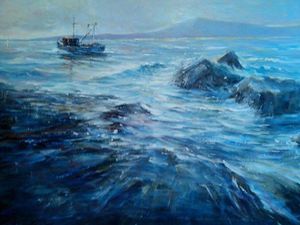 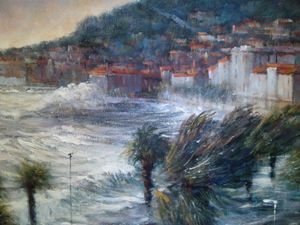 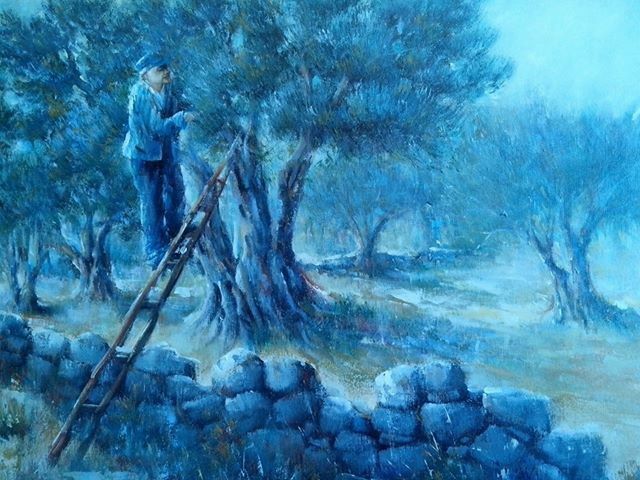 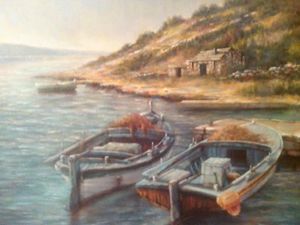 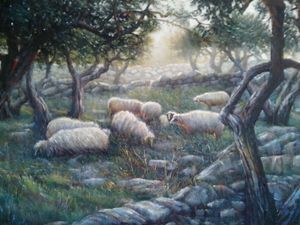 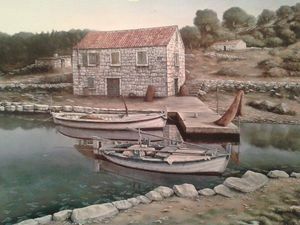 He usually paints boats, olive trees, city of Split, acts and many other things. 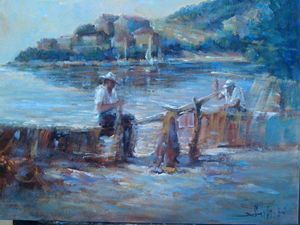 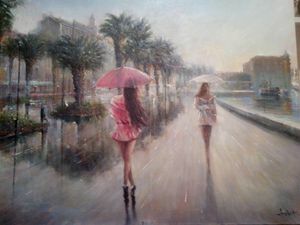 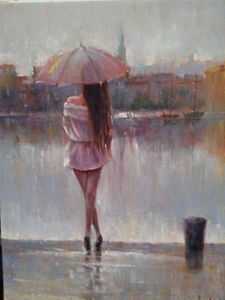 His paintings are made with oil, with very high quality and lots of love.